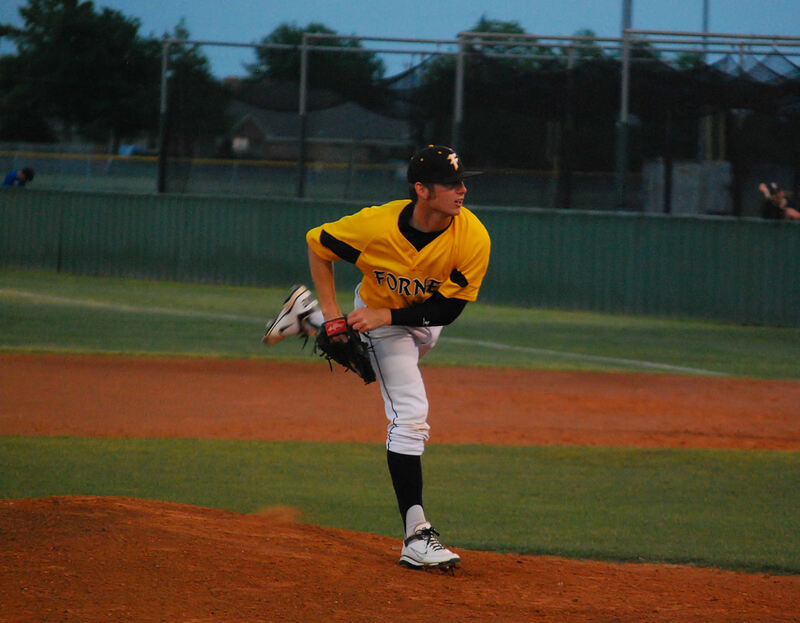 Forney defeated the Tigers last night 8-3. Hunter Cheney had one of the four hits for the Tigers. 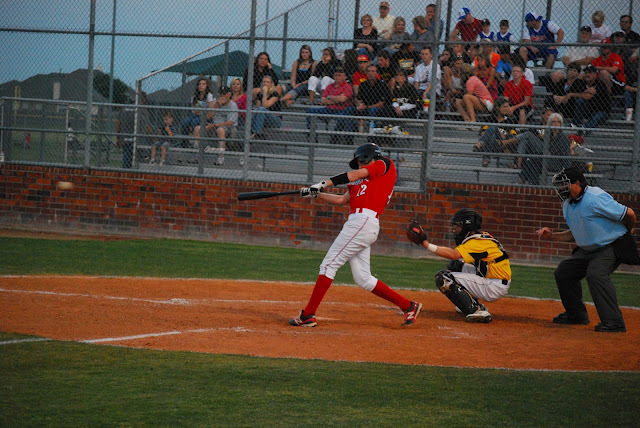 They play this afternoon at Ben Gill Park against Corsicana. Jake Morrison pitched 5.2 innings only giving up 2 hits and 1 run.